For many years it has been apparent to Containerking that “potentially” site cabin & container hire business has been lost to other providers, predominantly of temporary toilet and fencing hire whose equipment naturally goes onto a site or event first. In response to this Containerking has been busy creating a new independent brand and web site at buKaloo.co.uk with the intention of serving both new and our existing customer base in the lincolnshire/yorkshire & humber regions. 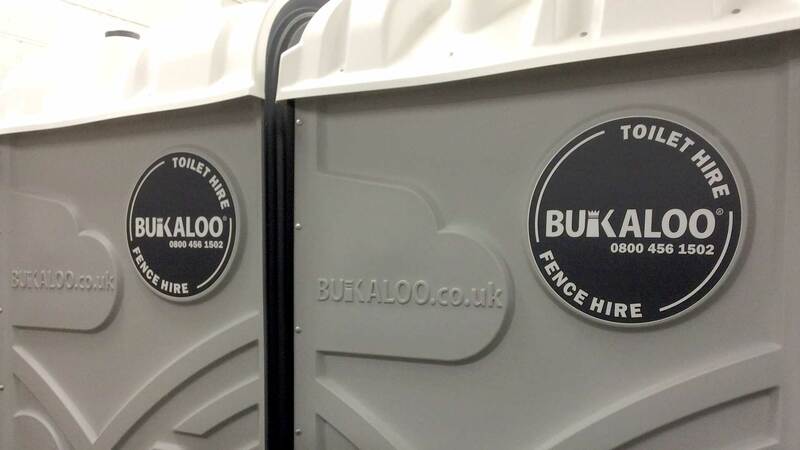 We hope you have found all the information you need within this new web site to help you make the right decision of your temporary toilet or fencing supplier on your next site or event. At ContainerKing – buKaloo.co.uk it is our only intention to provide a competitive price point – a quality product and a 1st class service from our competent and motivated staff. Whether you’re looking for short term or long term hire, you will be guaranteed a professional and hassle free approach with your enquiry. It’s important to make sure that you have the right facilities in place and choosing Bukaloo you know you’ve made the correct choice. 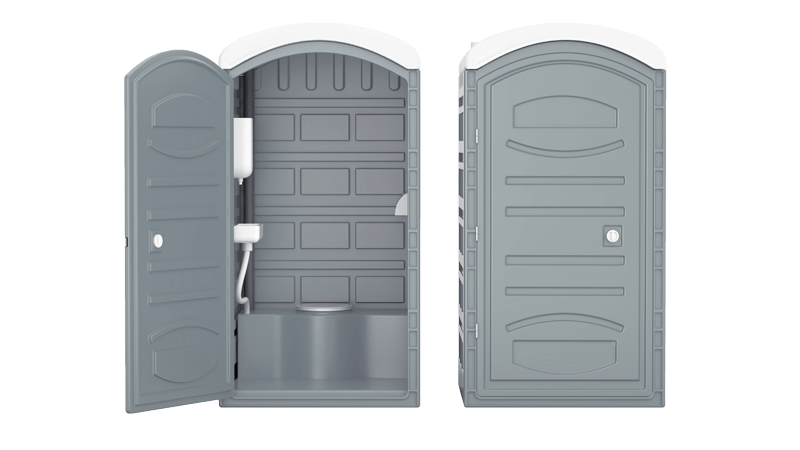 Our modern fleet of portable toilets are competitively priced and are ready available for hire on next day delivery service. Each toilet unit is thoroughly checked and made sure it is correctly functioning before leaving the branch and will be set up for immediate use, no mains services are need for our chemical re-circulating units. As today for a quotation. An excellent deferent for securing your outdoor sites, available for short term or longer-term hires we’ll be offer a budget cost. Our security fence sets are a round topped panel offering a stronger more durable panel. 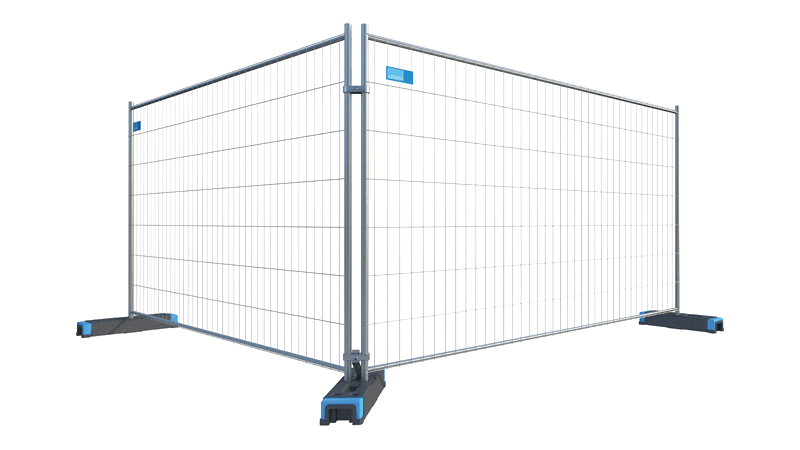 Our range of products of Fencing solutions also include hoarding panels and crowd control barriers available also. hire. Highly dependable and versatile, they offer security for temporary construction and outdoor events, protecting property and keeping pedestrians safe.